Thank you, Macca. (No, sadly, he did not have the salt ‘n’ pepper mullet when he said this. In fact, he had just cropped and dyed it. Tears.) 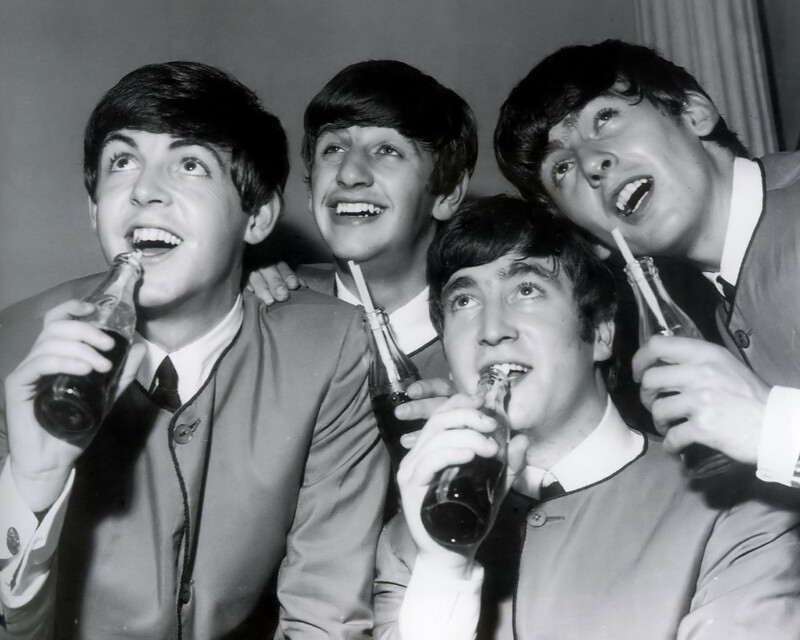 That’s how I have always felt about the Beatles: four unique individuals equally indispensable to the band’s talent and legacy. Still, Ringo is easily forgotten and sidelined. More tears. But can you imagine anyone else singing “Yellow Submarine”? Can you imagine Abbey Road without the playful interjection of “Octopus’s Garden”? How boring would a press conference have been without Ringo? And I don’t even want to think about living in a world where there are Beatles movies with an alternate, inferior fourth member who doesn’t have a huge schnoz or wear lots of rings. And even though he would probably be one of the first to admit that he wasn’t the most technically adept drummer, the Beatles were never a group of virtuosos–just skilled, creative musicians. There’s the misconception that Lennon was the most working class of the Beatles (his upbringing was actually the most comfortable and middle-class of the group), a title which belongs to Ringo. Ringo came from a humble background, and he remained incredibly humble (still is!) throughout Beatlemania. He recorded only one drum solo (“The End” on Abbey Road)–and only after George Martin convinced him. He was modest about his skill and accomplishments. When he (temporarily) left the Beatles during the recording of The White Album, it was because he felt he was holding the others back. He needed assurance from the others that he was good enough–and they did assure him. McCartney said of their welcoming Ringo back into the band: “That’s what it’s like in life. You go through life and you never stop and say: ‘Hey, you know what? I think you’re great.’ You don’t always tell your favorite drummer that he’s your favorite. Ringo felt insecure and he left, so we told him, ‘Look, man, you are the best drummer in the world for us.’ (I still think that.) He said ‘thank you,’ and I think he was pleased to hear it. We ordered millions of flowers and there was a big celebration to welcome him back to the studio.” And Lennon still proclaimed him the greatest drummer in rock years after the Beatles disbanded. 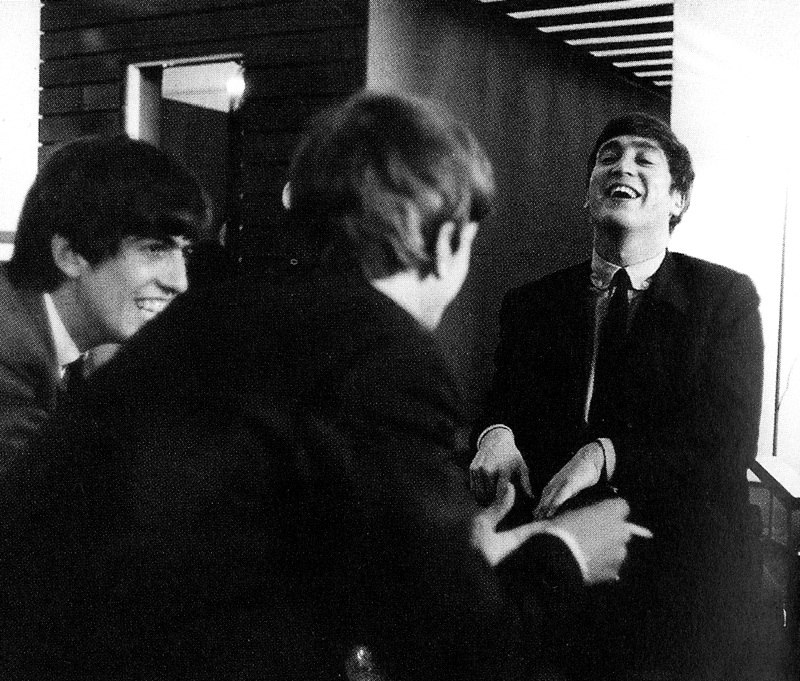 The Beatles would have been a very different band without Ringo. Maybe there would have been more drum solos. Less jokes. More attractive. Less charisma. More songs about things other than yellow submarines. Less special. I’m so glad John Lennon called Ringo and asked him to join the Beatles. Ringo joining the Beatles was density…I mean destiny. 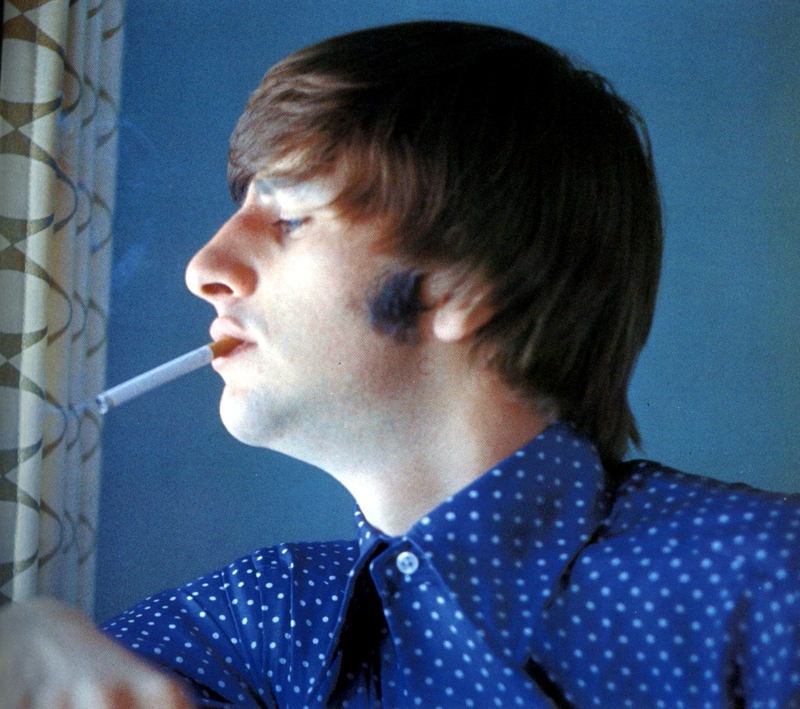 Happy birthday, Ringo. You’re still the greatest.